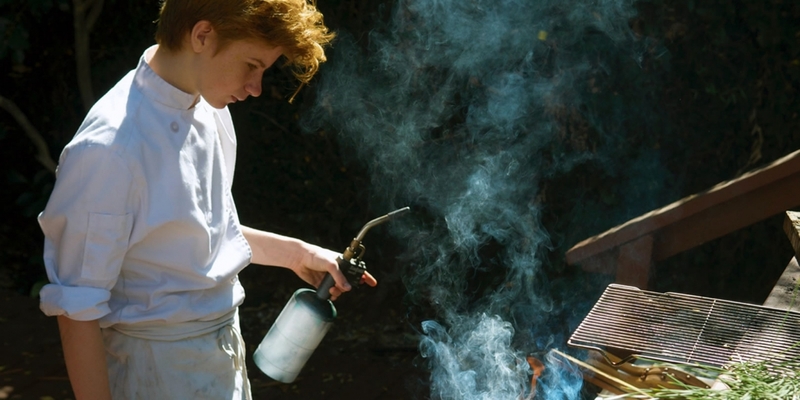 While many of his peers were still playing with toy cars, Flynn McGarry was creating remarkable gastronomic delights at his home in Studio City, California. Enjoying unwavering support from his mother, Meg, an artist who documented every step of his distinctive journey, he devoted himself entirely to his creative passion. 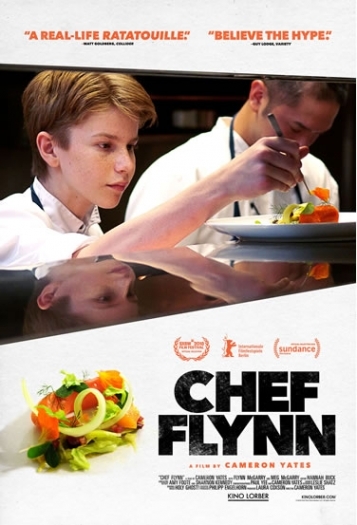 Flynn loved to prepare elaborate dinners for friends and family and soon became known as the “Teen Chef,” establishing his own supper club at age 12 and being featured in a The New York Times Magazine cover story at age 15. 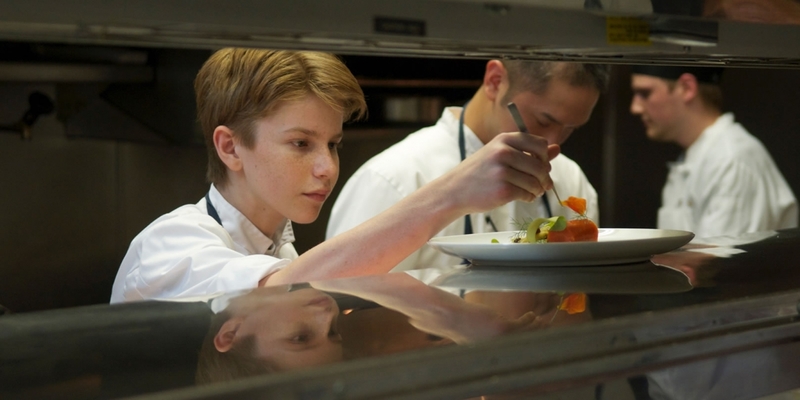 Before he was 16, he had staged in top restaurants in Los Angeles, New York and Europe. 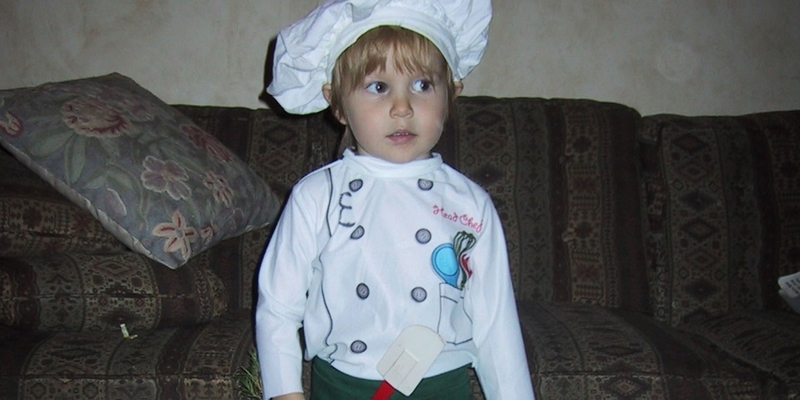 But critics soon emerged who challenged Flynn’s rapid ascent in the culinary world, threatening to distract him from his dream. Pairing Meg's exhaustive home videos with intimate vérité footage, director Cameron Yates (The Canal Street Madam) creates a collage of Flynn’s singular focus and one-of-a-kind childhood. 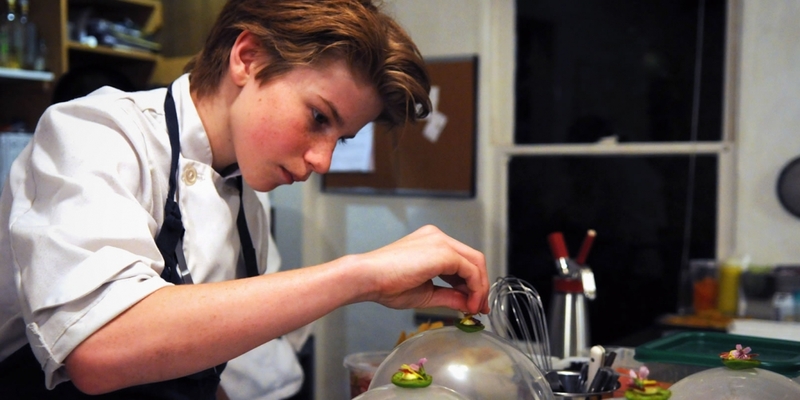 The result is a uniquely comprehensive portrait of a young star’s rise as seen from the inside.